Welcome to Megaworld Global Condos! ​Limited NO DOWN PAYMENT, 0% Interest Promo Offers. LIMITED Rent To Own Terms , 10% Down Payment to move in! 10% DP PROMO, P40,000 / month! prime real estate in the Philippines (Fort Bonifacio, Westside City Pasay, and Mactan Cebu). Uptown Bonifacio, Mckinley Hill, Mckinley West, Westside City Pasay, and Mactan Newtown Cebu. Take advantage of our NO DOWN PAYMENT, 0% Interest Promos; and our RENT TO OWN Promo! Find your dream home and investment TODAY! Be a Megaworld Property Specialist and have a rewarding sales career with us. If you have what it takes to take that leap of faith towards fulfilling your dreams, come JOIN OUR TEAM! 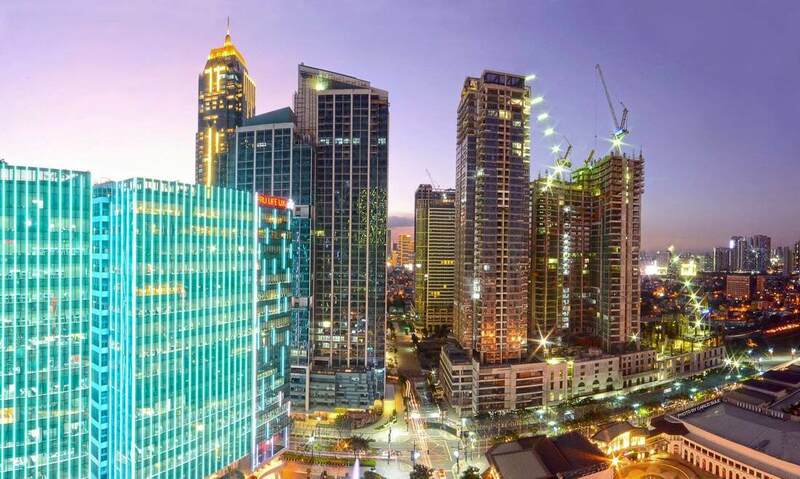 Property giant Megaworld and the Bases Conversion and Development Authority (BCDA) are teaming up in creating a new district in Fort Bonifacio, the BONIFACIO CAPITAL DISTRICT (BCD). 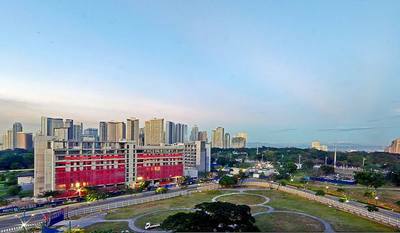 Covering the southern part of Fort Bonifacio towards South Luzon Expressway (SLEX) and the Ninoy Aquino International Airport (NAIA), the BONIFACIO CAPITAL DISTRICT has a total land area of around 160 hectares. Like Megaworld Global Condos on Facebook! Get the BEST DEAL today, INQUIRE NOW!